For avid cooks, seasoned hosts, and busy families, the kitchen is the center of daily life—a place where both beauty & function are more important than ever. 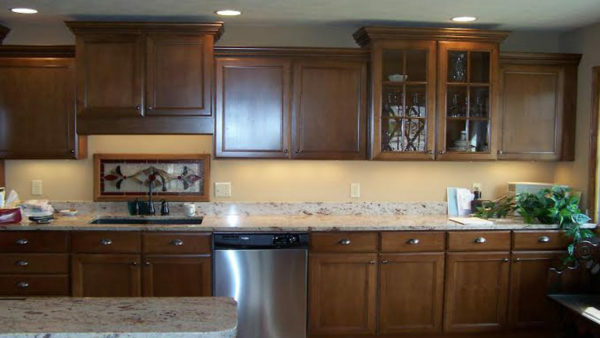 Kitchen remodeling can give your home a warm and inviting update. 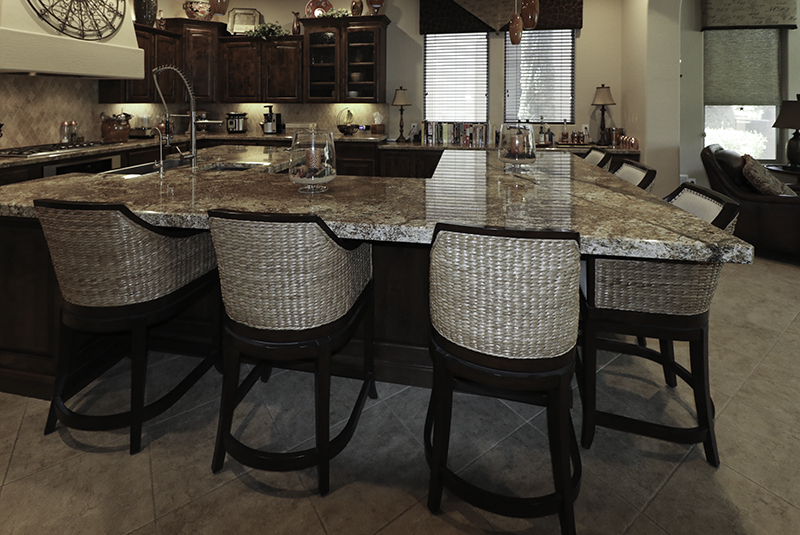 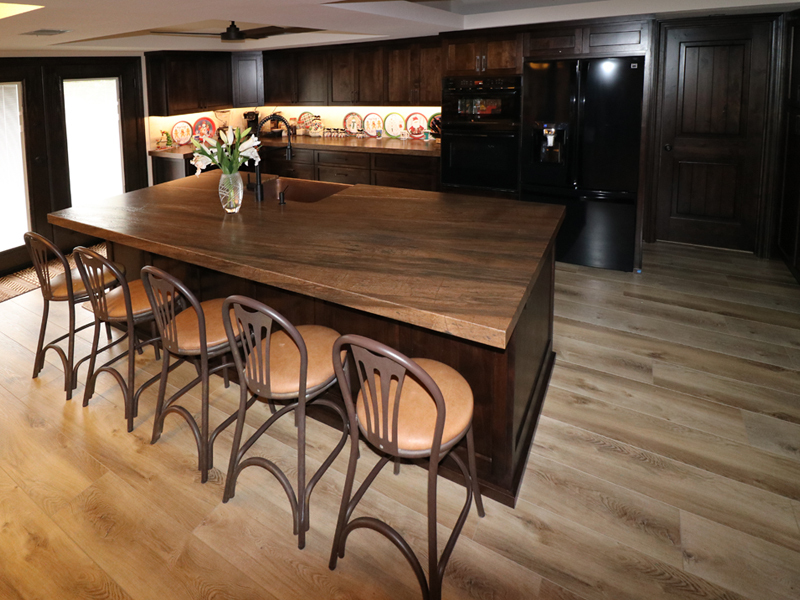 There are thousands of different things we can do to make your kitchen exactly as you’ve always wanted it. 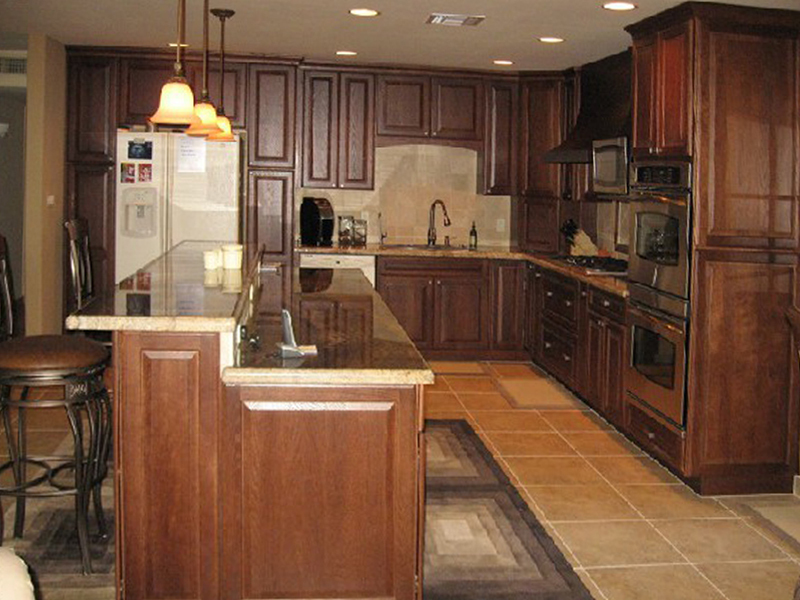 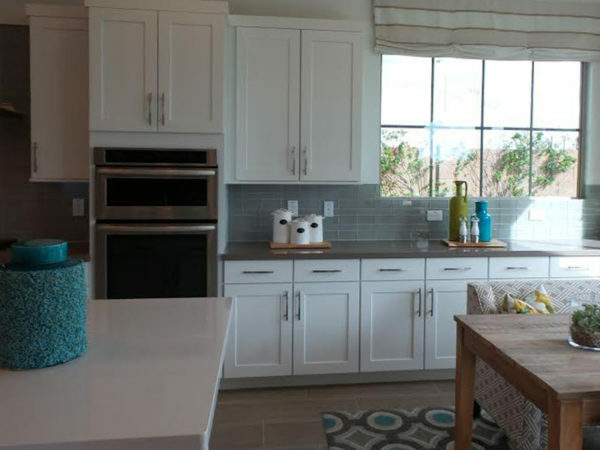 Kitchen remodeling can turn your existing kitchen into the room of your dreams. 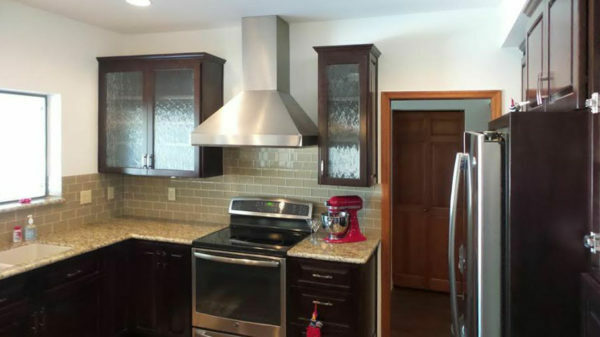 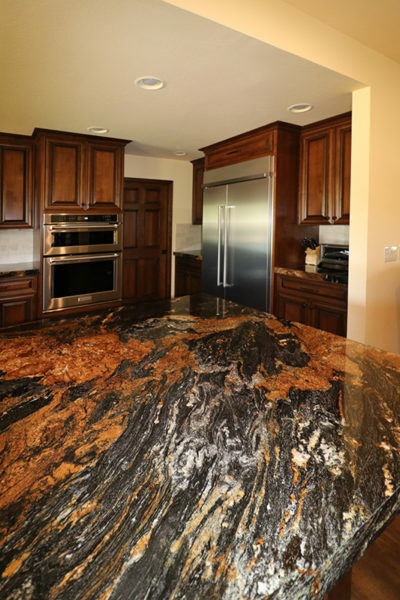 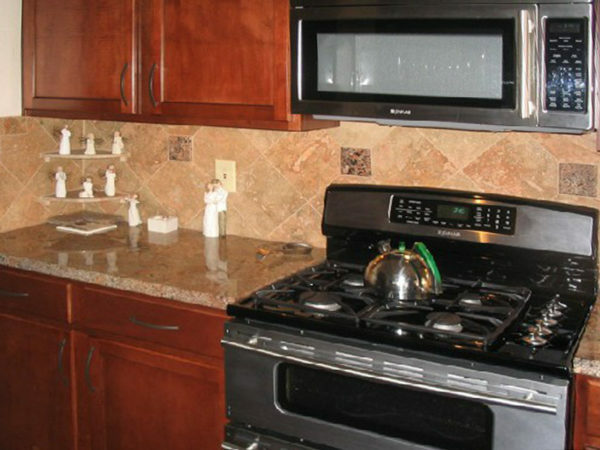 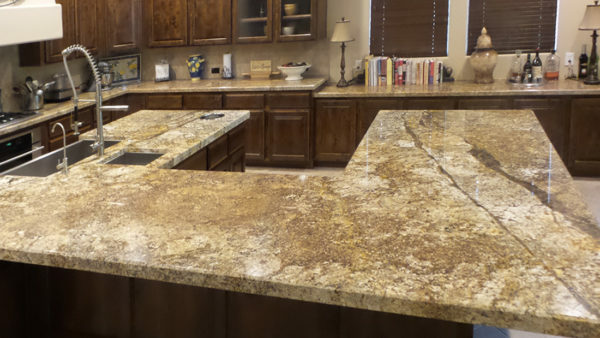 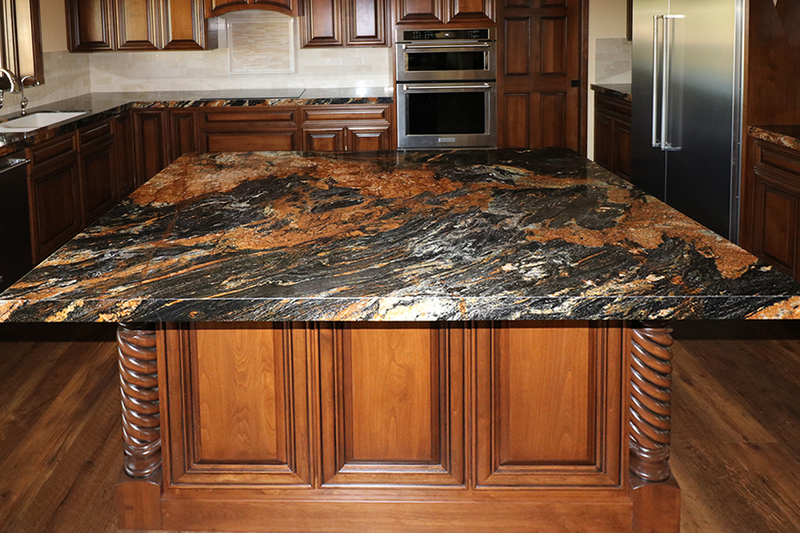 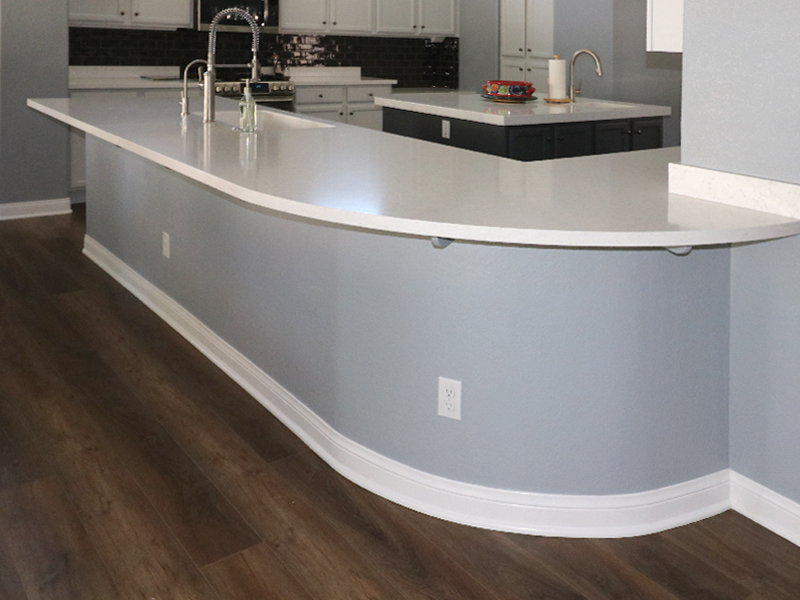 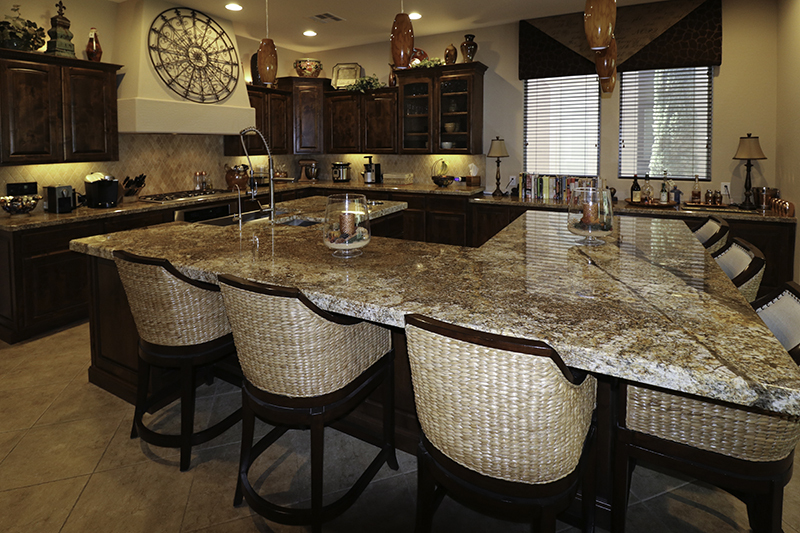 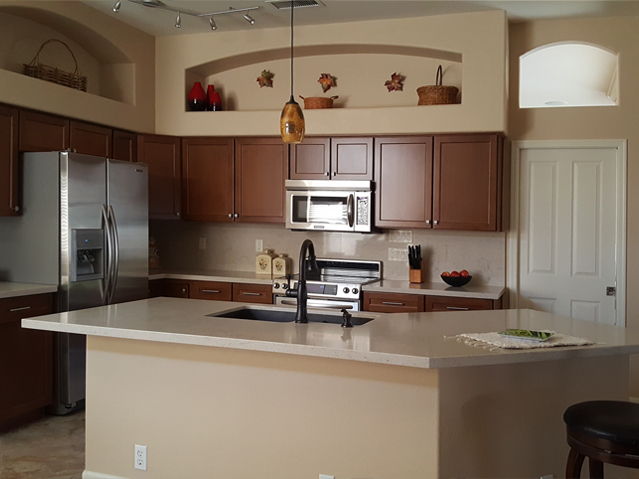 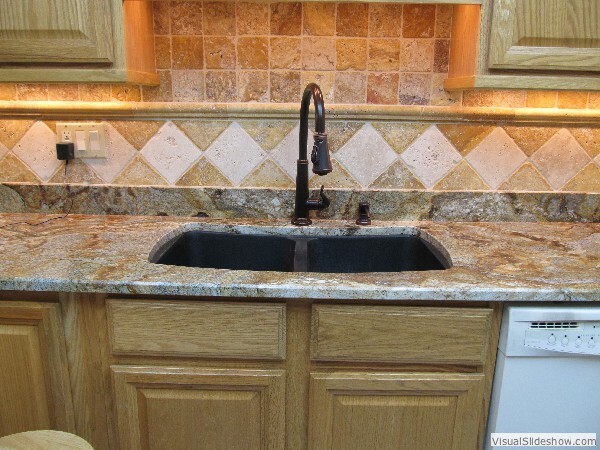 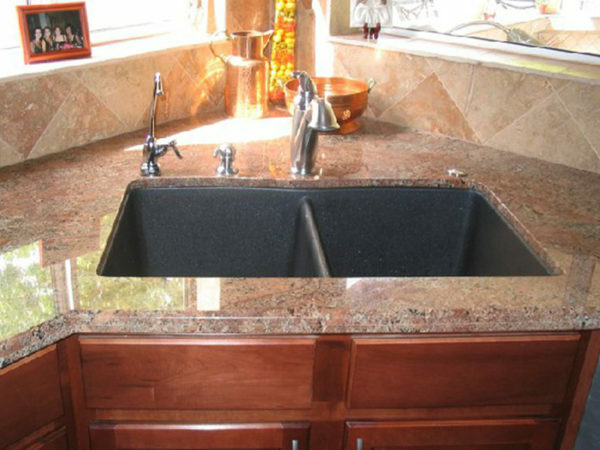 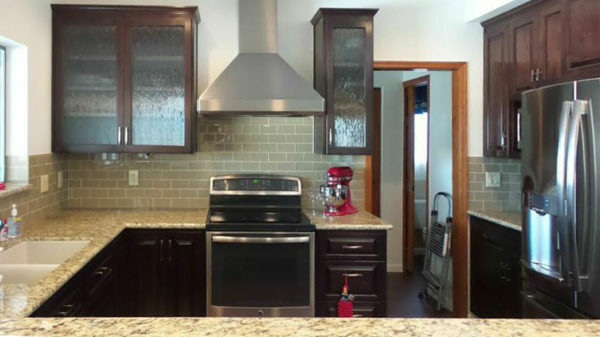 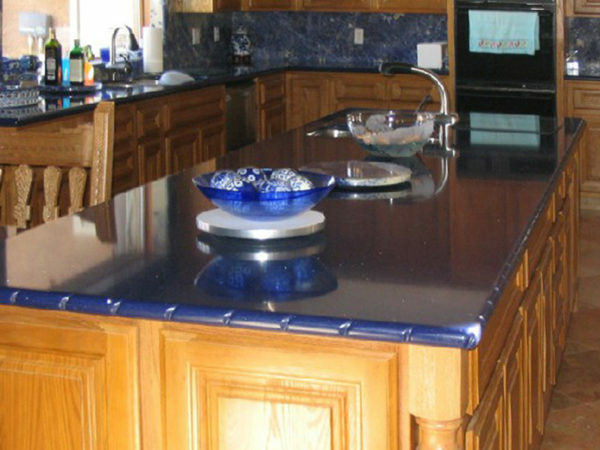 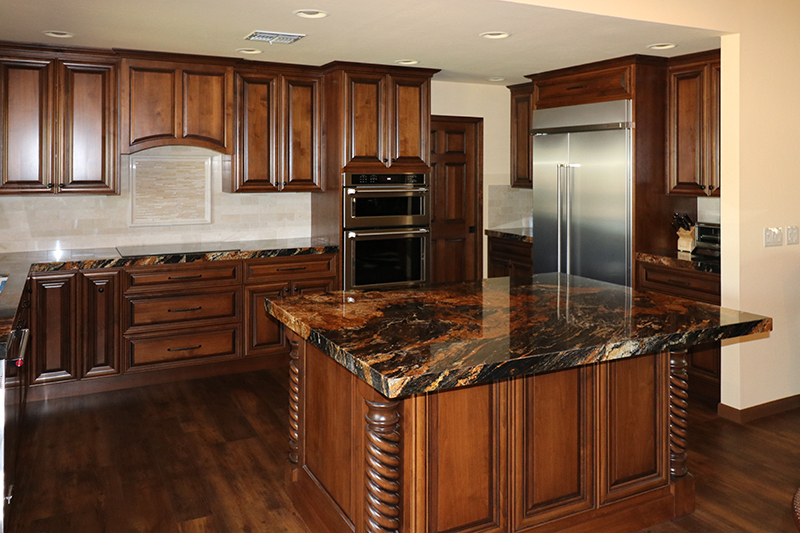 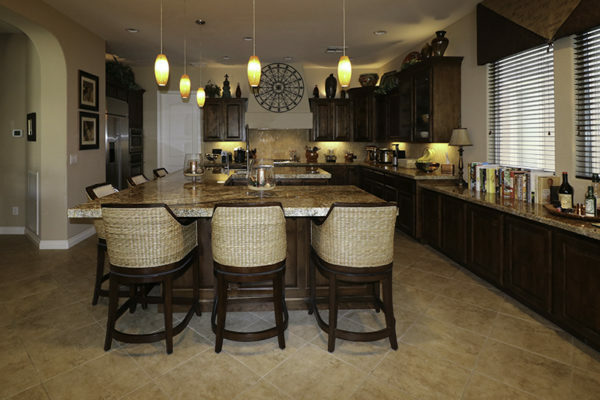 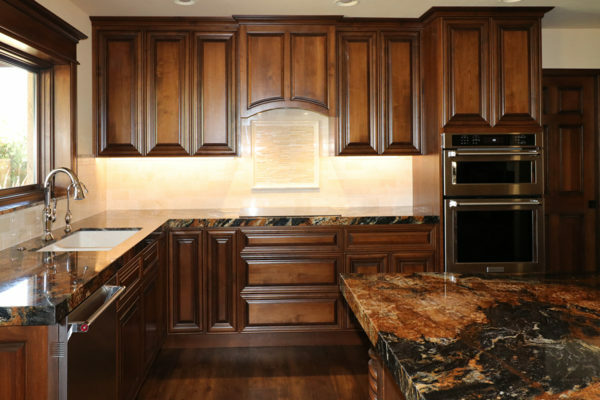 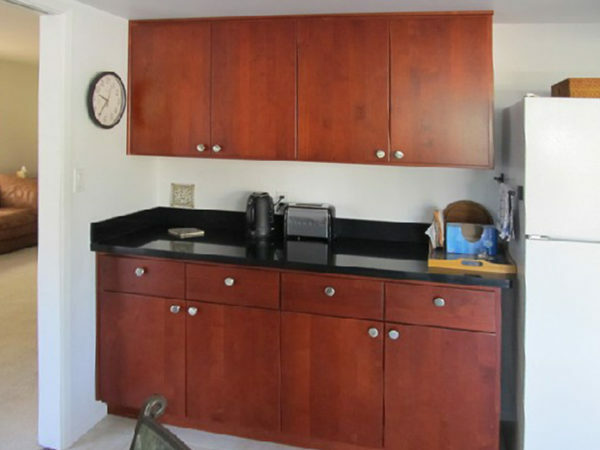 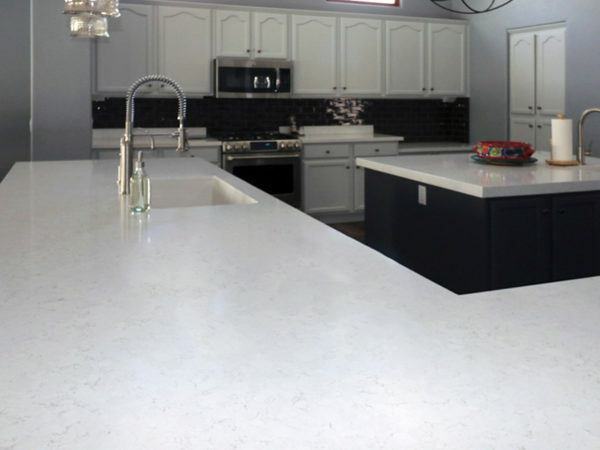 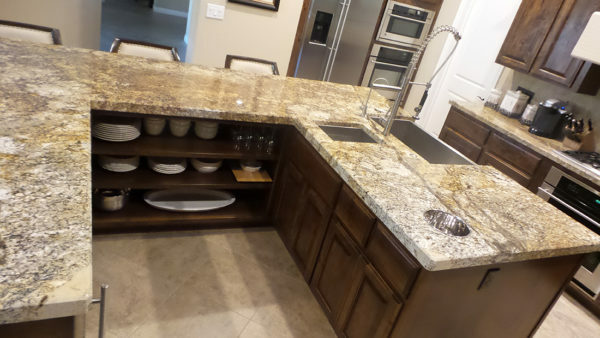 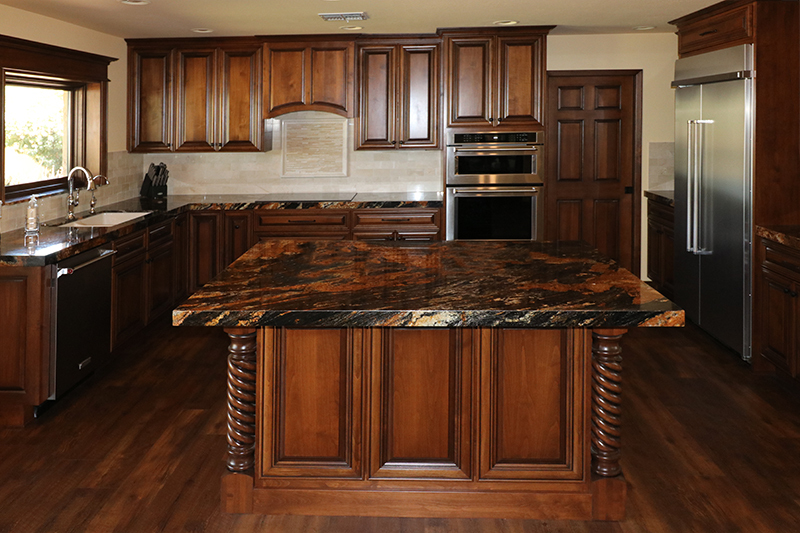 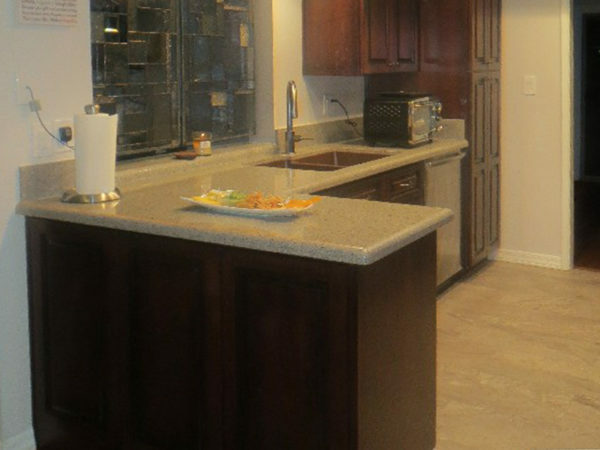 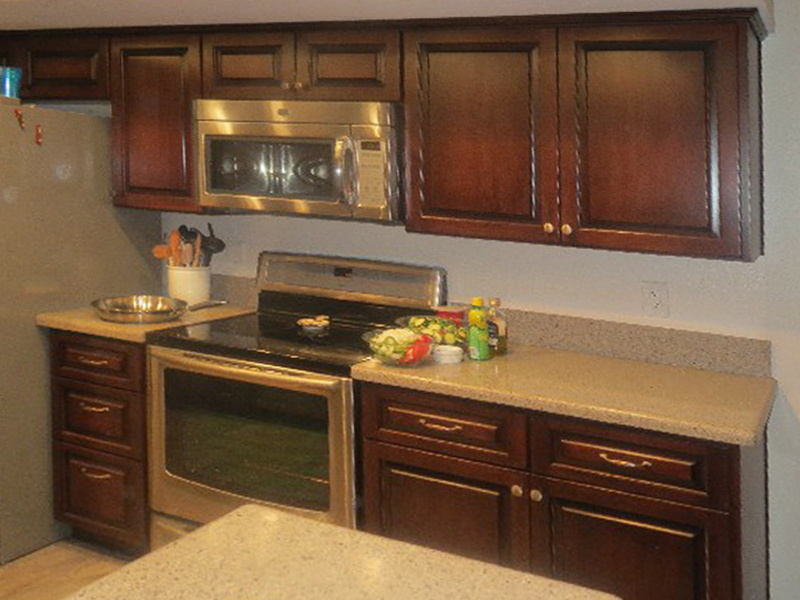 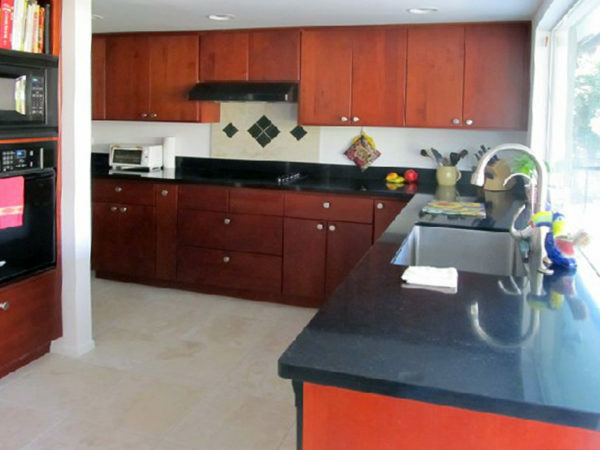 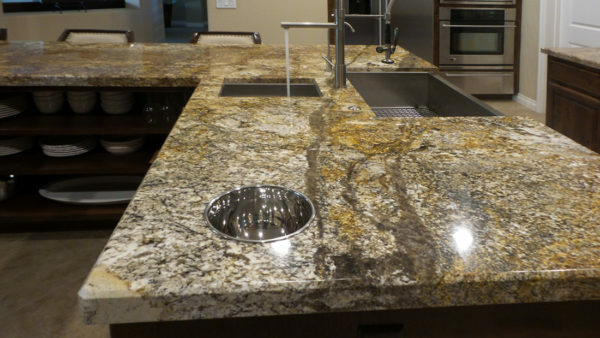 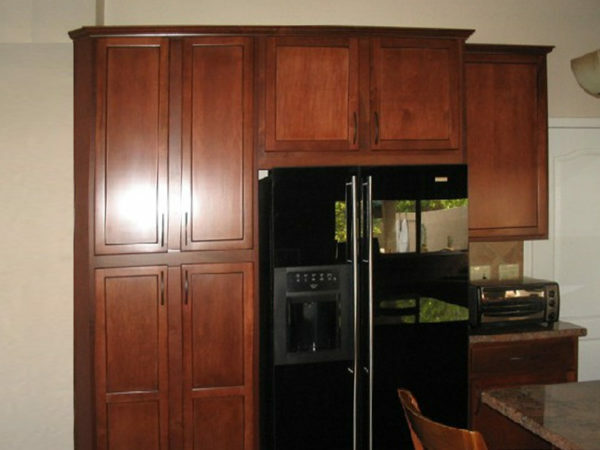 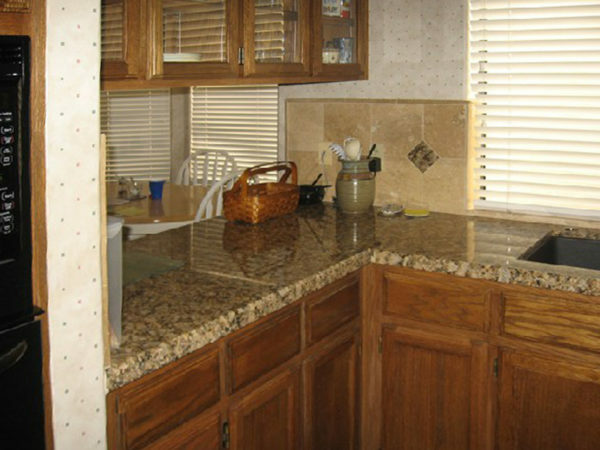 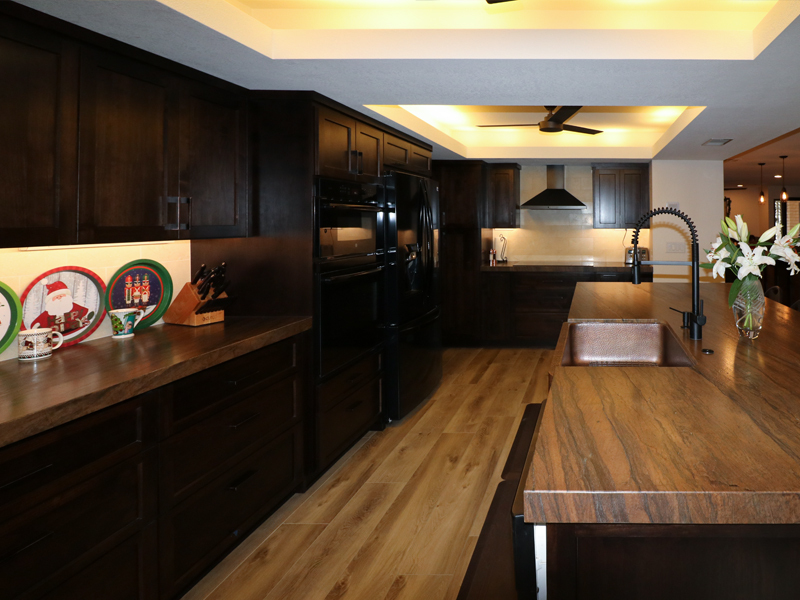 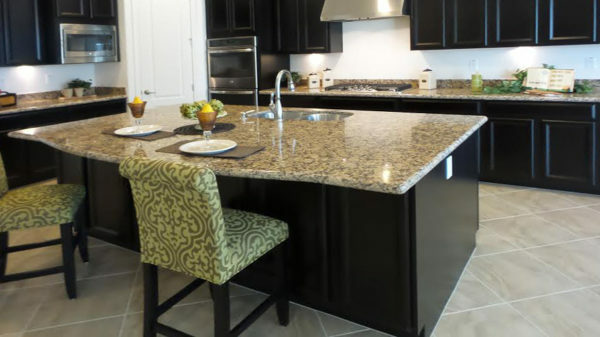 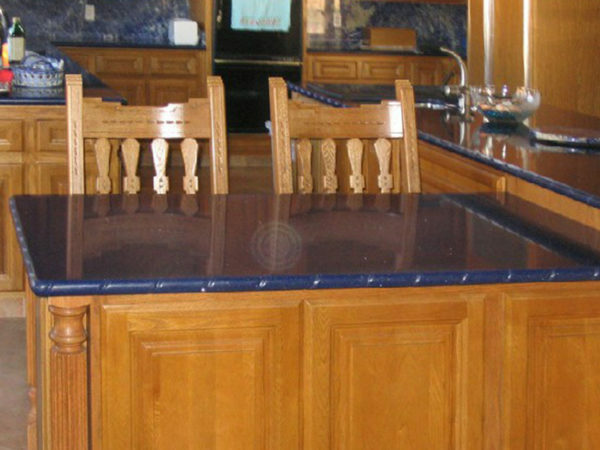 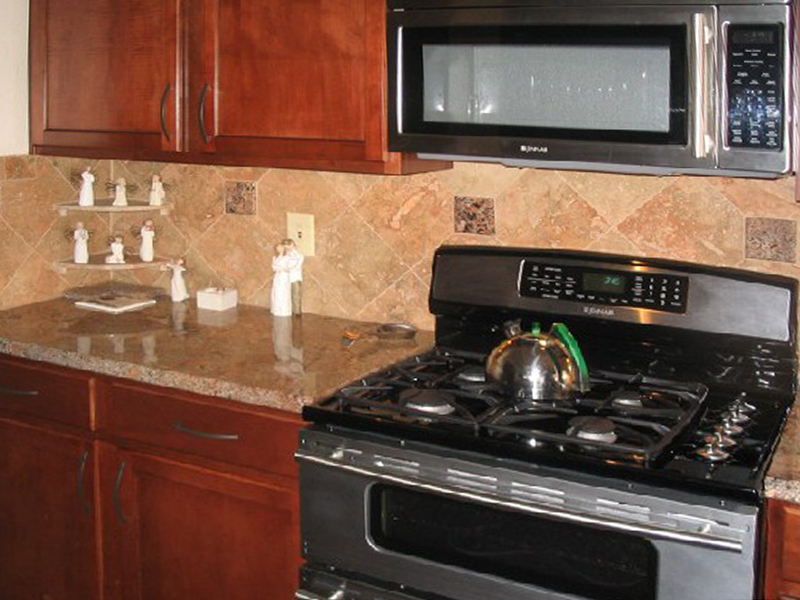 We can install new cabinets, new flooring, new counter tops, new fixtures and more. 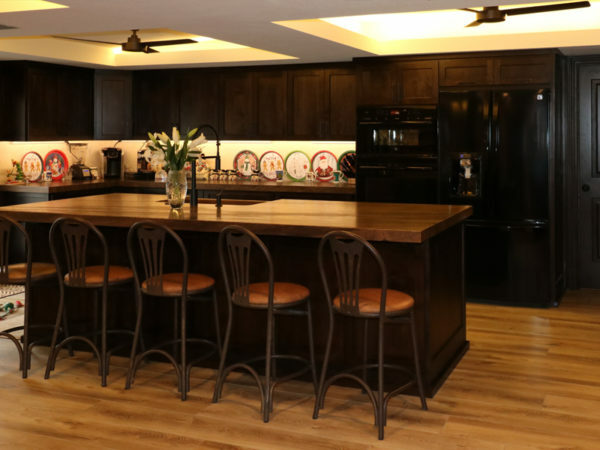 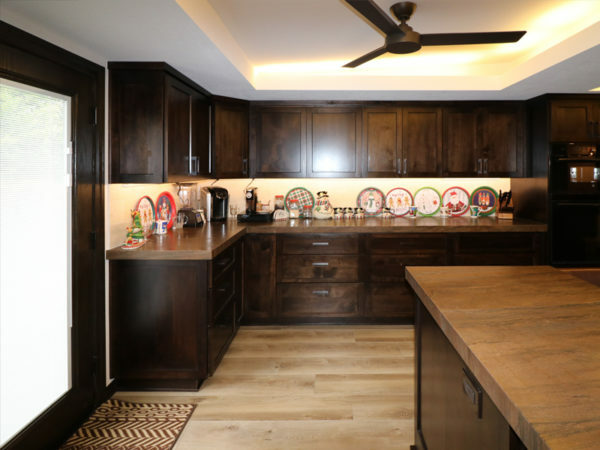 Kitchens are always at the top of the list for valued improvements, because this is the room that is most visible—in terms of quality—during a house tour or a casual gathering. 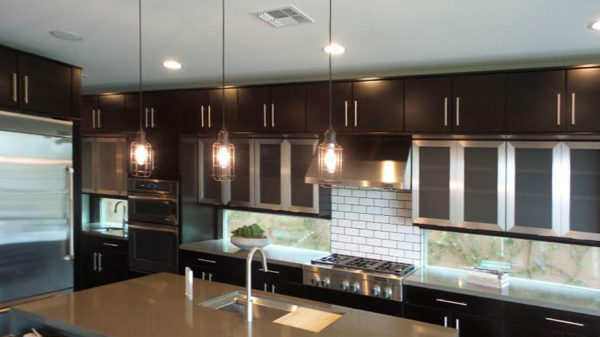 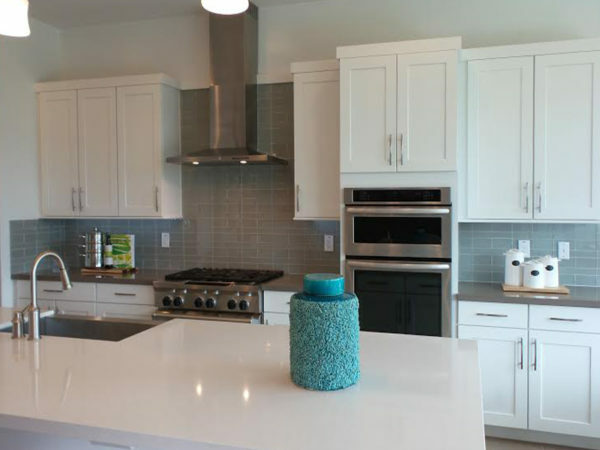 Instead of a total overhaul, you may consider minor renovations such as refacing or refinishing cabinets, by sanding and painting or staining them; updating lighting fixtures with recessed lighting; or replacing vinyl flooring with wood or laminate to give your kitchen a more modern look. 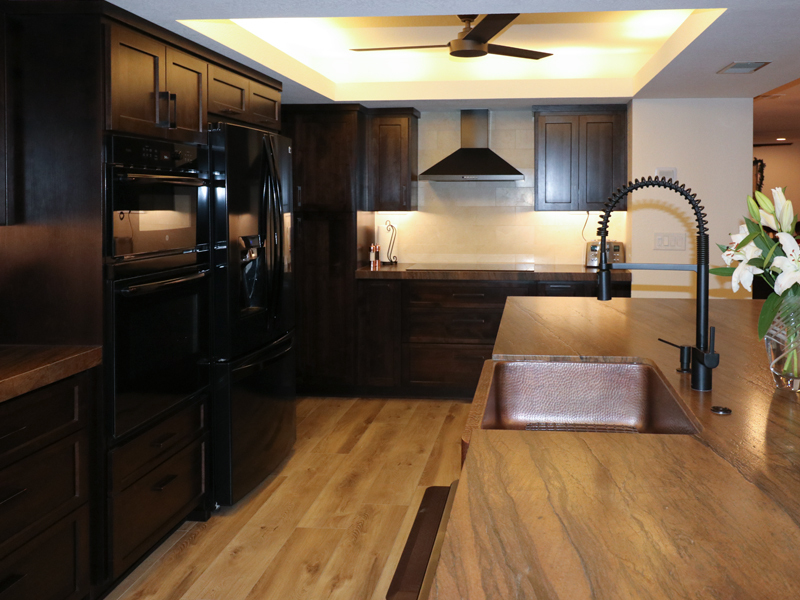 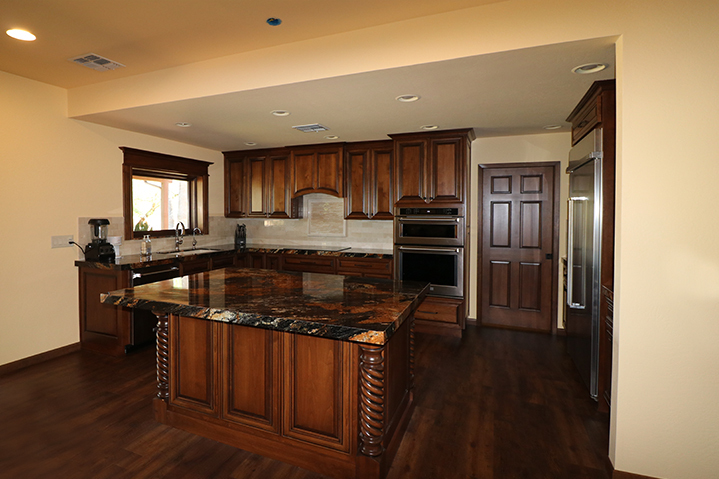 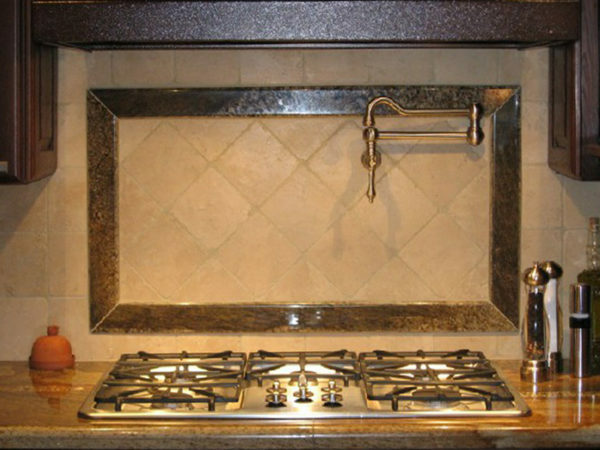 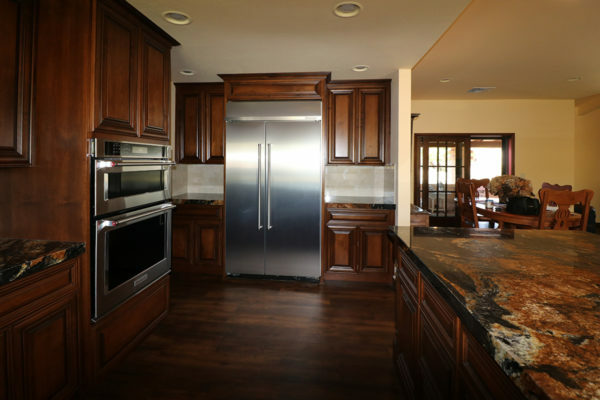 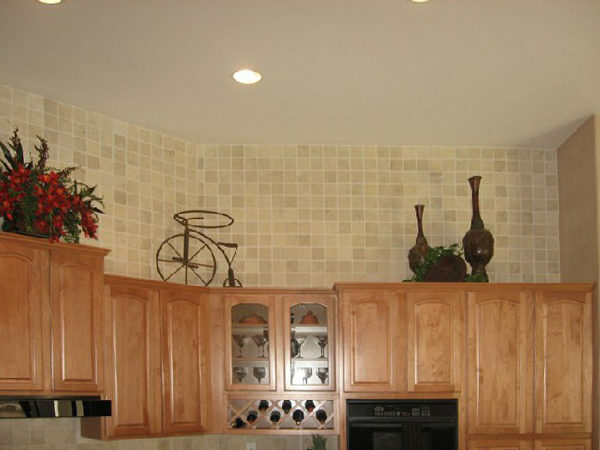 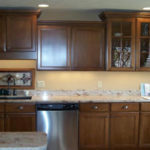 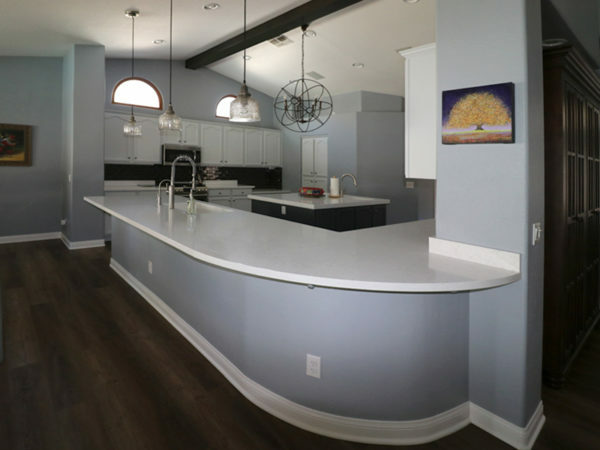 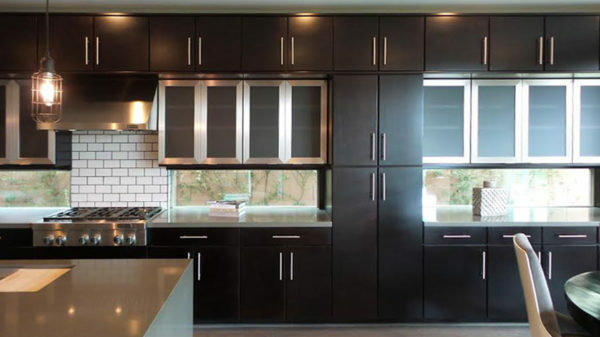 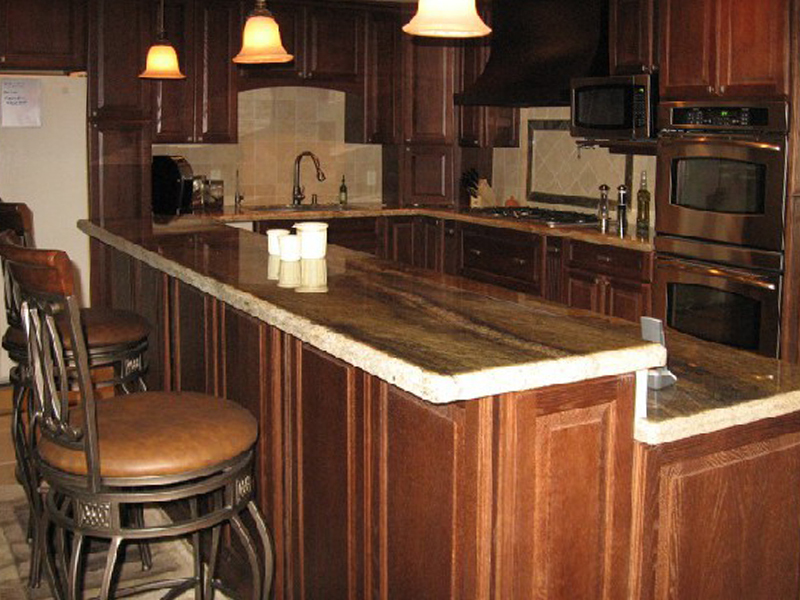 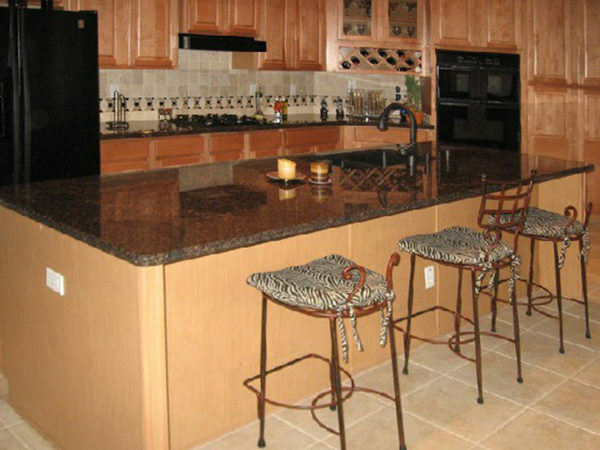 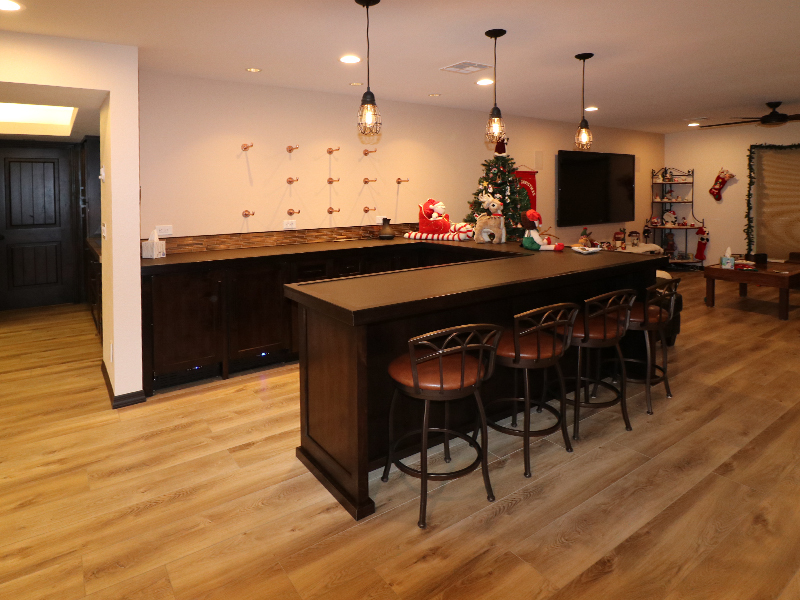 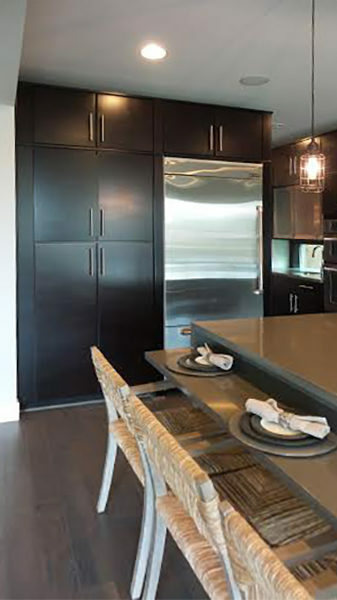 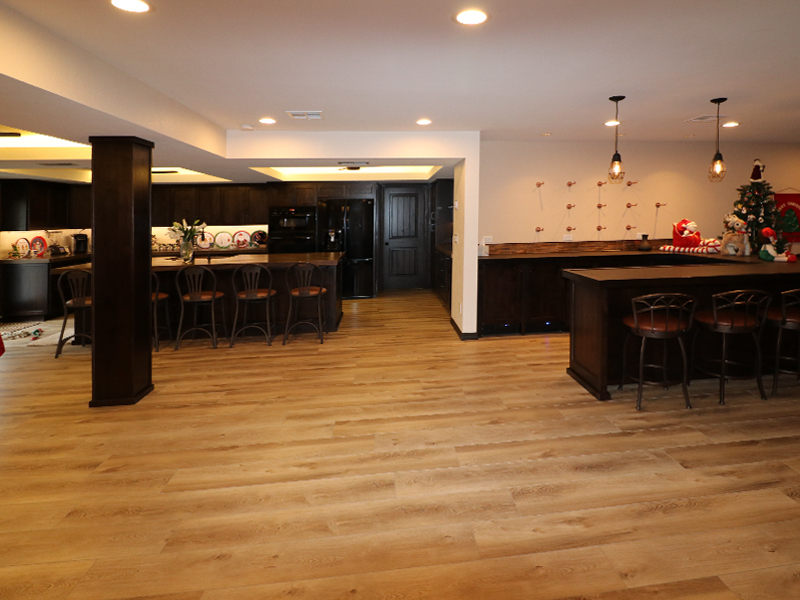 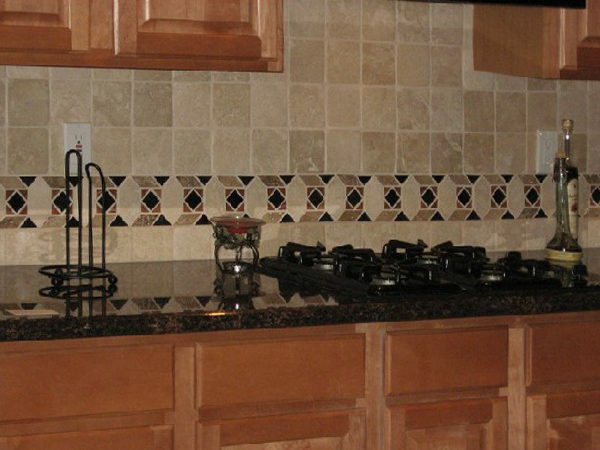 Contact us to today so we can learn about your kitchen remodeling project ideas. 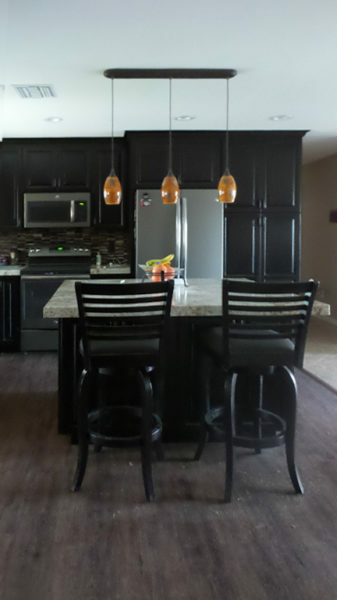 Kitchen remodel of flooring, counters, sink, and more!